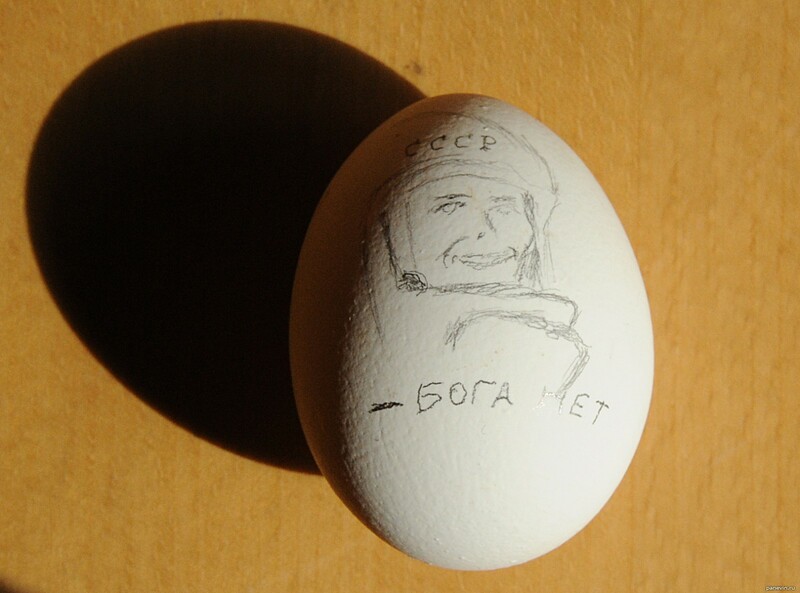 Time this year Easter has coincided with day of astronautics so I see. Day of Easternavtica. Photowall-paper for a desktop to Easter holiday on site Namonitore.ru. Easter — one of the main Christian holidays. Photo — separate big section of a site with hundreds pictures. Regularly replenishes, mainly photos of Petersburg.